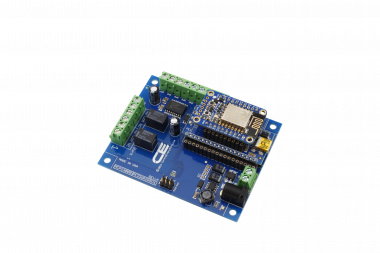 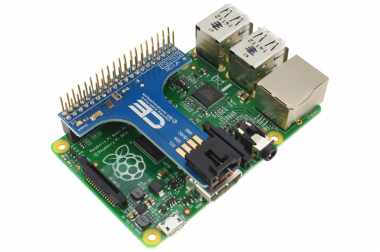 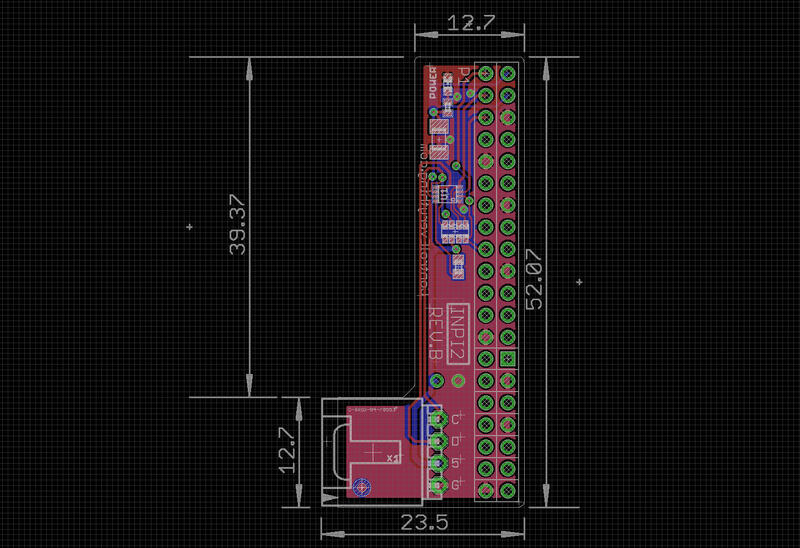 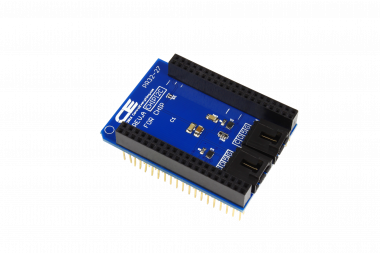 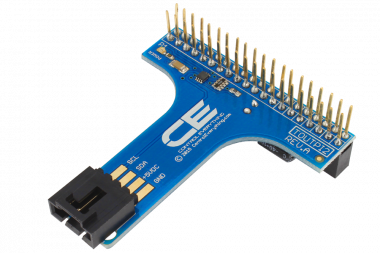 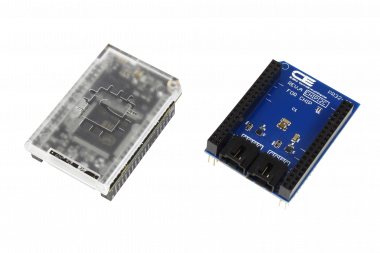 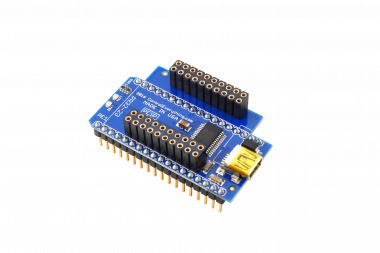 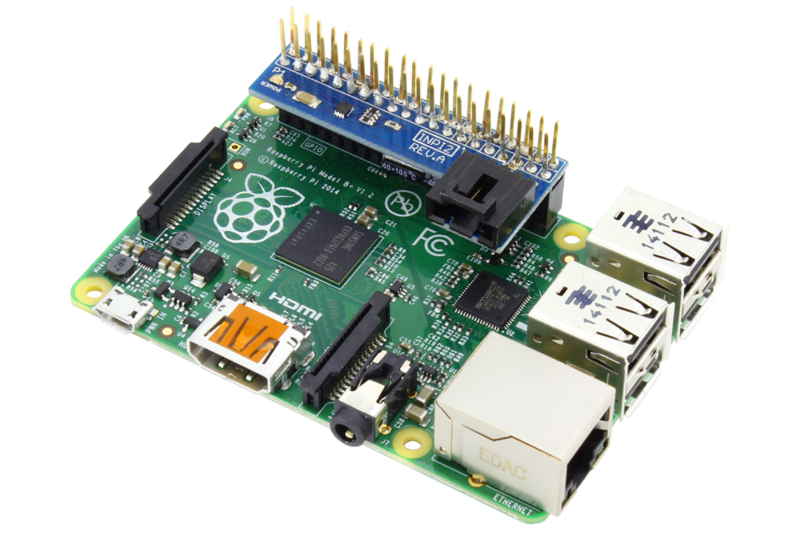 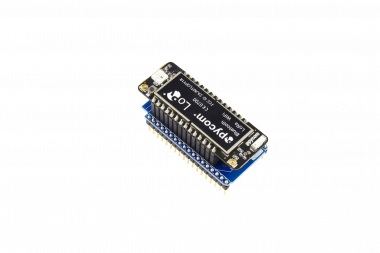 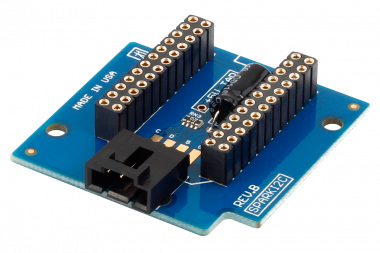 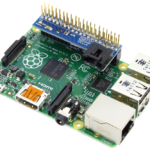 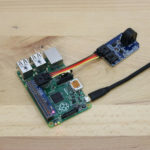 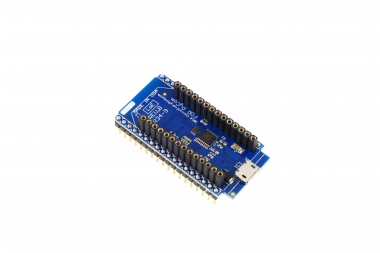 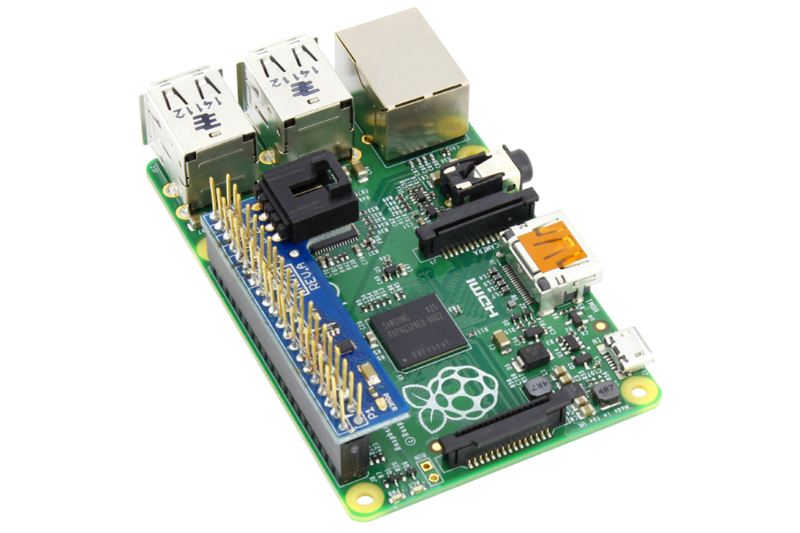 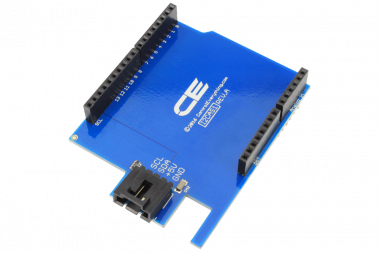 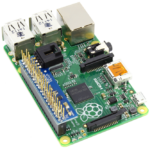 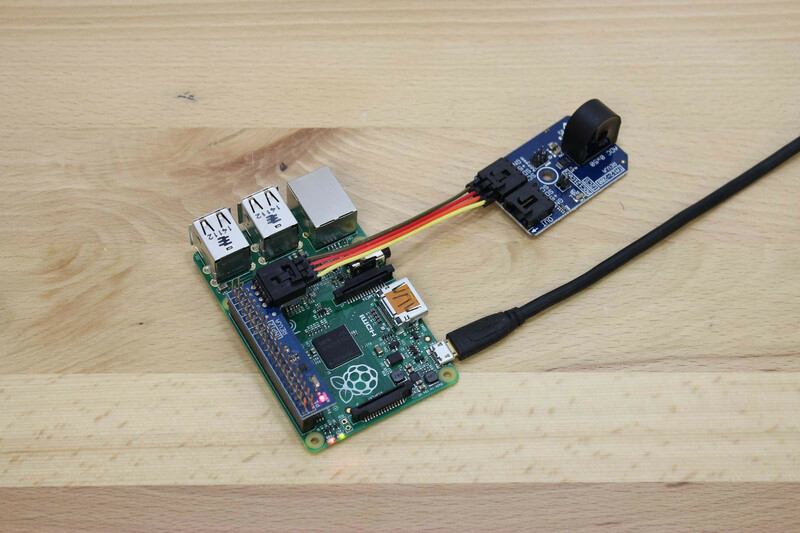 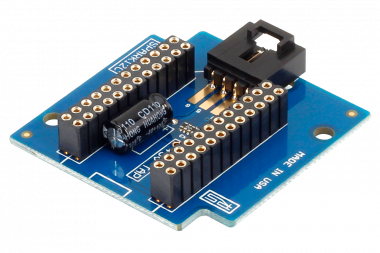 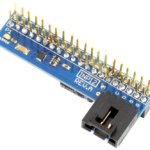 The INPI2 is a non-invasive I2C adapter complete with level shifter providing you with a +5V I2C port for use with ANY of our I2C devices. 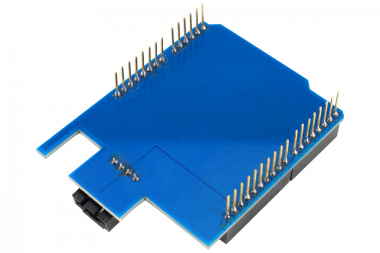 The I2C port points inward minimizing the footprint of the expansion. 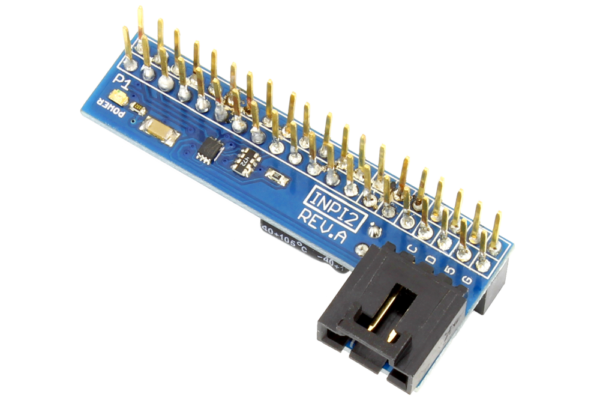 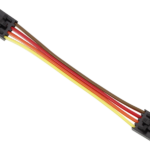 The INPI2 does NOT consume the 40-pin expansion port, as it is equipped with a pass-through connector, freeing the 40-pin connector for other purposes, making it a truly non-invasive design.